We service the entire Twin Cities Metro Area! In need of Steam Cleaning in the Twin Cities metro area? Give Advanced Carpet Restoration a call today or contact us using the form on the right of this page for an estimate on professional steam cleaning. Sometimes tough stains go beyond the scope of do-it-yourself remedies. That’s when it’s time to contact our knowledgeable technicians for all things carpet stain related. With over 50 years of experience, Advanced Carpet Restoration should be your first choice for all steam cleaning carpet services. No matter the challenge, Advanced Carpet Restoration has your back! Environment – A common irritant for allergy-sufferers, carpets and area rugs often trap dust and other particles. With general wear and tear, these particles are released into the air where they are inhaled and can cause serious irritation. Some health issues and symptoms may be caused by dirty rugs. A thorough steam cleaning could solve many health issues for you or your family. 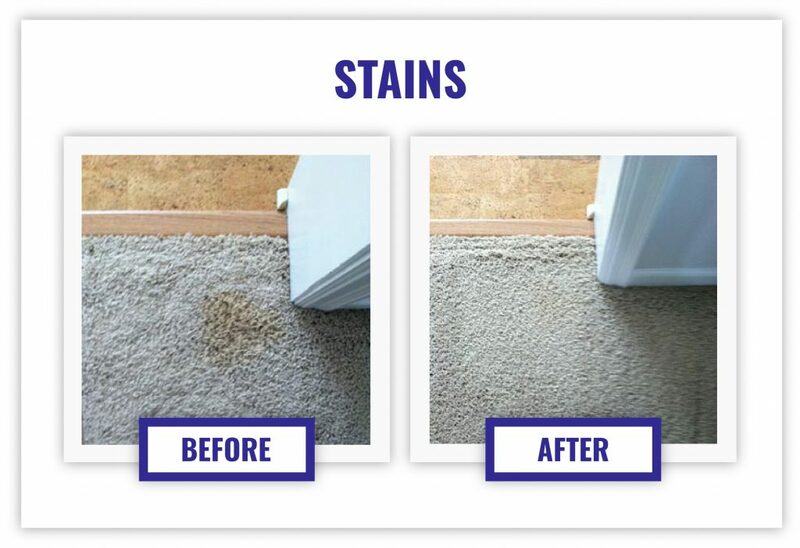 This is why Advanced Carpet Restoration recommends that you have your carpet cleaned at least once a year to help prevent a harmful buildup. Offensive Odors – A regular steam cleaning can ensure a great smelling carpet and home. Don’t let children or pet odors build up in your area rugs and carpets. The odors may become less noticeable for people who live in the home, but are the first things guests notice when they walk in the door. One thing you are sure to notice, however, is the fresh clean smell of a professionally cleaned carpet. Don’t wait! Call Advanced Carpet Restoration today! Carpet Condition – New area rugs and carpeting are a significant investment. Routine maintenance is vital to keeping your area rugs and carpets looking as good as they did the day you bought them. An annual cleaning is recommended by most professional carpet cleaners and Advanced Carpet Restoration is no exception. Proper maintenance of existing items is always a less expensive option than replacing items completely. What Does a Professional Steam Cleaning Service Provide? Advanced Carpet Restoration uses 200 degrees of high pressured water temperature for deep penetration into the carpet and a very high vacuum (or lift) to ensure maximum extraction all the elements in the carpet as well as fast drying. Steam cleaning is then combined with high quality, non-toxic, environmentally safe chemicals to clean any carpet and control odors. With the exception of using high performance portables for upper floor apartments, condos, and commercial offices, we always use truck mounted systems. An experienced carpet cleaning & repair specialist will respond as quickly as possible.